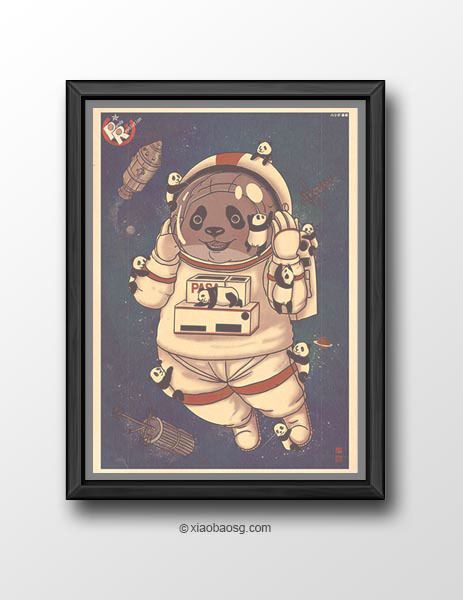 Most of my artworks are currently available as print/poster. 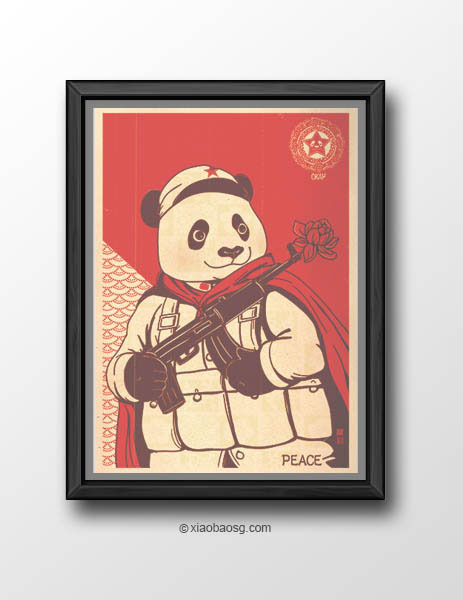 Check my facebook prints folder for more. Inspired by Lego Movie 2. *This artwork is based on the trailer, i have not watch the movie yet. My current PC is dying and i'm wondering which should i go for? 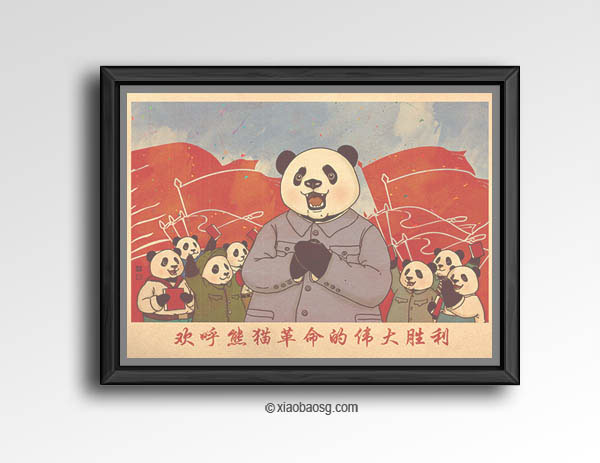 Inspired by China Propaganda poster. 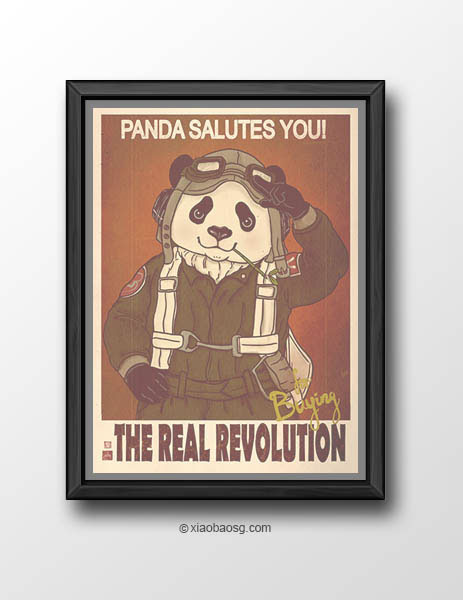 Chinese wording in the drawing mean " Cheers for the great victory of panda revolution!" Inspired by Norman Rockwell's "Rosie the Riveter". 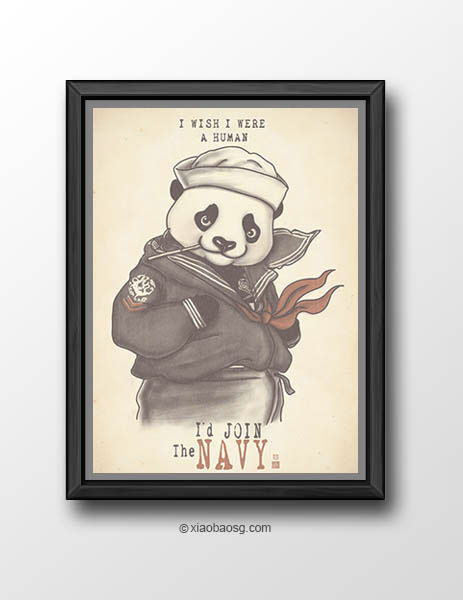 Inspired by American Propaganda Poster and a poster from Captain American's movie. Inspired by American Propaganda Poster. 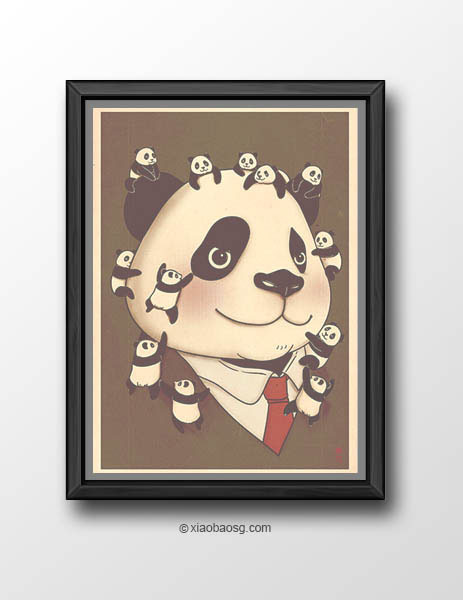 The state of mind that everyone love a panda whenever they saw one, that's ©Pansanity! Inspired by Norman Rockwell's drawing, " To The Rescue." 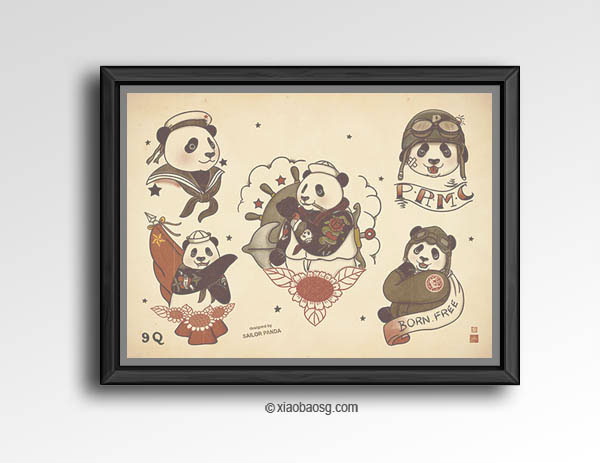 Inspired by the tattoo(s) of Norman Keith Collins ( better known as Sailor Jerry) and a continuous of my pantoo series. Inspired by the Russian Propaganda Poster! 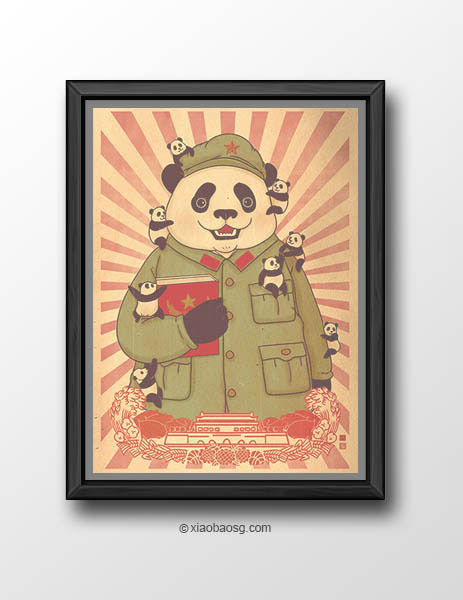 A personal project of mixing cuteness of panda with propaganda & vintage style. 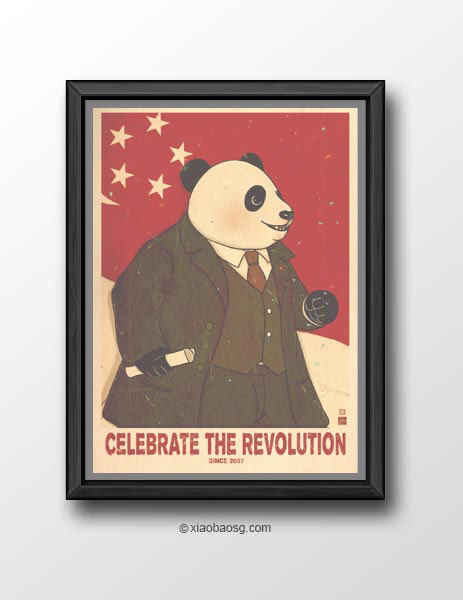 The first "Panda Revolution" was created in October 2007 and it had since gained lots of awareness, featured and favorites by peoples all around the world (link). 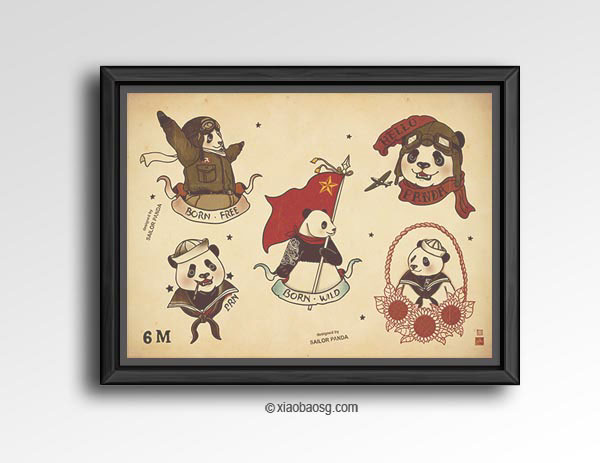 The popularity of the series inspired a rip off sold in China. 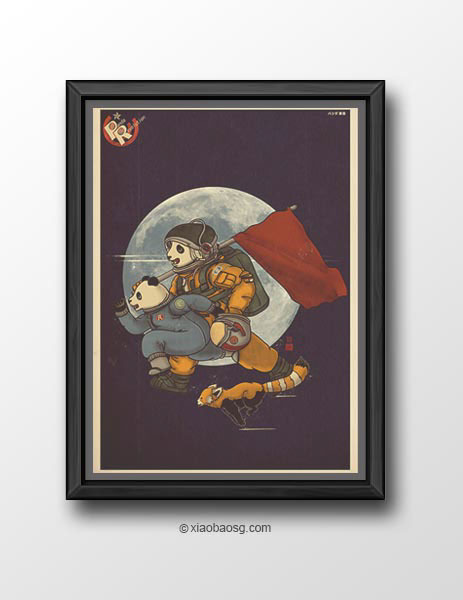 All panda related print/poster is available at storenvy! More updates will be available at Facebook page! I'm a dream-seeker & a kidult artist/illustrator. Believe in creating something out of nothing. 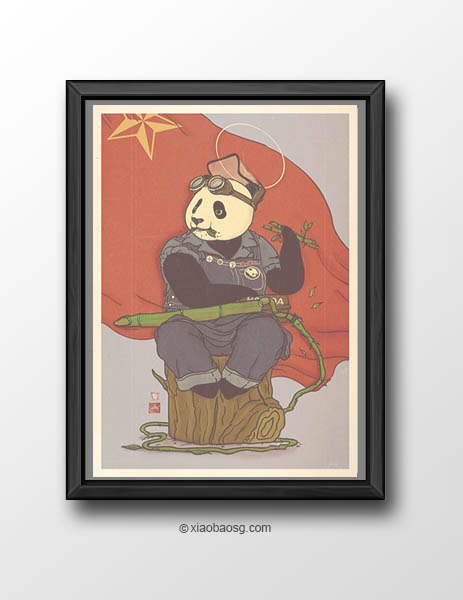 An artist heavily influenced by Japan & Chinese culture. I love your melting of tradition into pop culture, you really know how to chose the best out of these two worlds. Thanks for the inspiration you give, I just watched you. haaaaaaappy birthday legendary master!!!! and for this you have won a free commission from me so send me details via notes about what i will drawing for you a special gift!